Worked as Dialect and Foreign Languages Coach on over 18 productions for the company. Jennifer White has an excellent understanding not only of dialects from around the world but an enviable ability to draw excellent results from the actors she works with. She also recognises their strengths and weaknesses, in no way making any actor feel uncomfortable about their skills. Worked as cast member of their production Fiddler on the Roof for 2 years, and as Dialect Coach on their productions of Chitty Chitty Bang Bang and Jekyll and Hyde. She proved to be an invaluable company member, due to her professional and friendly work ethic. Jennifer was well liked by the cast and production team as she was always dedicated, reliable and respectful. It would have been difficult to find someone else with all the qualities she brings to the team. I follow Jennifer's career with pride and wish her great success in her personal and professional life. Jennifer has shown herself to be a fine dialect resource for actors, directors and producers, and her commitment and expertise is a huge benefit to the industry as a whole. She brings not only her grace and sense of humour but also the resources of an expert in accent and dialect and the sensibilities of an actor. The understanding of process and the actor's needs are unique to Jennifer and an invaluable asset to a company. Jennifer has been a valued colleague of the Performance staff and equally respected by her students. She has a depth of embodied knowledge about the performer's voice and specifically the pedagogy of accents and dialects. Jennifer is a fine teacher, skilled in practice, and perhaps most importantly she effortlessly instils a joy of learning in her workplace. Jennifer was the foreign language coach and worked tirelessly to learn the anthems in each language, including Maori, Sri Lankan, Samoan, Chichewa, Welsh, Malay and isiZulu. She coached the choir in each sung language down to every syllable and intention. Every anthem was presented flawlessly, and the teams were so touched many were moved to tears. I don't know anyone else in the industry that has the performance, vocal, musical, accent, language and dialect interest, knowledge and experience to have made this project so successful other than Jennifer White, and I am so grateful for her excellent contribution. As always, she was a delight to work with, a consumate professional, and her passion for her work is inspiring. Full reference can be read here. 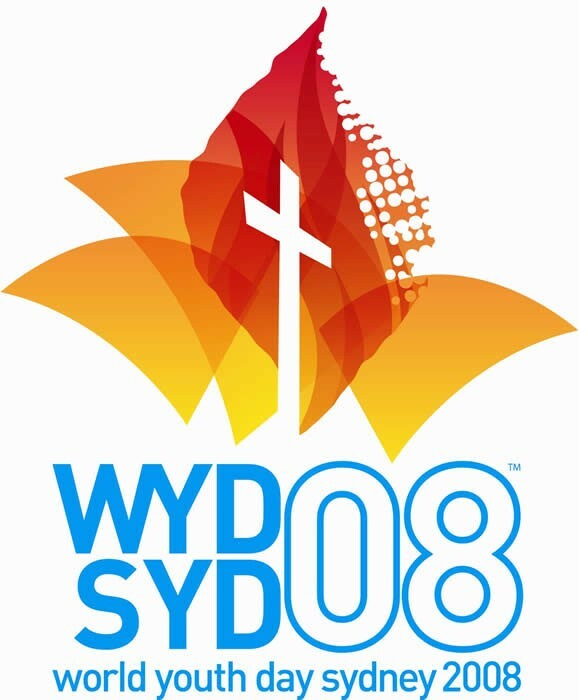 Worked as the Voice and Presentations Coach for World Youth Day, Sydney 2008. Coached presenters of internationally televised events including the Opening Ceremony, Papal Arrival and Evening Vigil with Pope Benedict XVI. 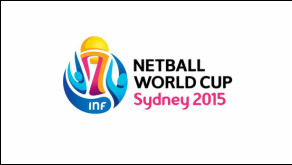 Worked as the Foreign Languages Coach for the Opening Ceremony of the Netball World Cup, Sydney 2015. 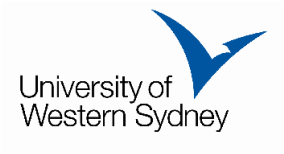 Coached Australian choir VOX in the pronunciations of 7 non-English anthems, encompassing 10 foreign languages (Chichewa, Maori, Samoan, Malay, Xhosa, Zulu, Sesotho, Afrikaans, Sinhala and Welsh). The 7 anthems had 10 languages in them. We had limited rehearsal time and Jennifer's meticulous research, preparation and attention to detail meant that the choir achieved a level of pronunciation and authenticity well beyond my expectation. ... The resulting recordings and live performances were exceptional. Many of the players from each competing nation were moved to tears as their anthems were performed. So many of the organisers and representatives from the teams asked me how the choir managed to pronounce their anthems so wonderfully. Jennifer White is the answer. Jennifer is a wonderful coach and educator, a team player and a joy to work with. She brings passion and enthusiasm to her work and her results are world class.